Morrissey Papyrus | Papyrus Watch - Exposing the overuse of the Papyrus font. 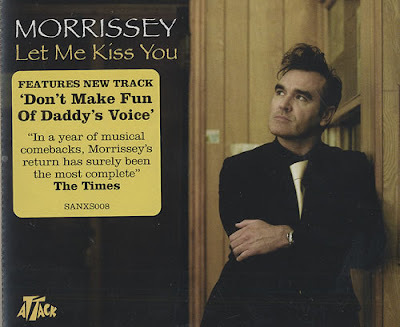 Making fun of daddy's font: Steve Morrissey using papyrus on his album cover. You know what that means? This guy is totally as badass as Lamb of God now.